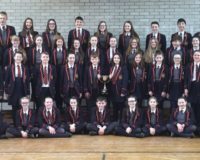 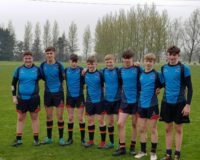 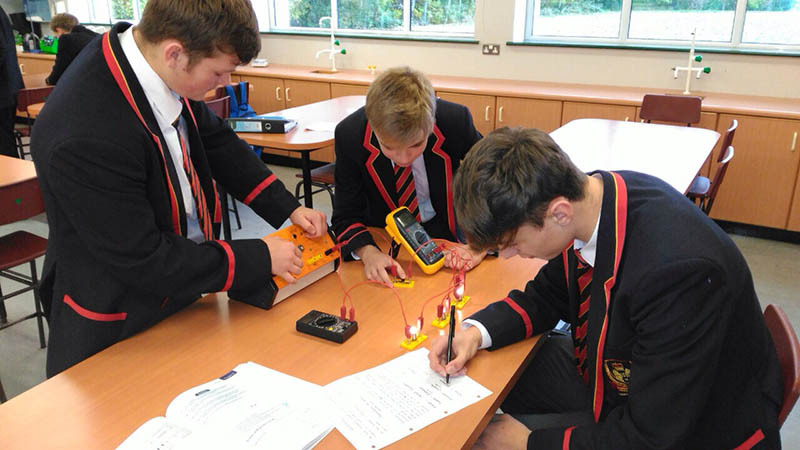 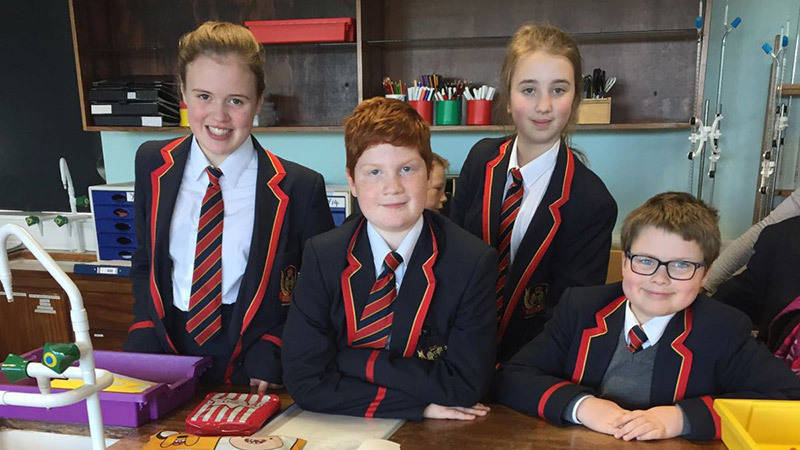 The science department aims to provide a broad and balanced curriculum which facilitates the intellectual, physical, social and emotional development of all pupils. 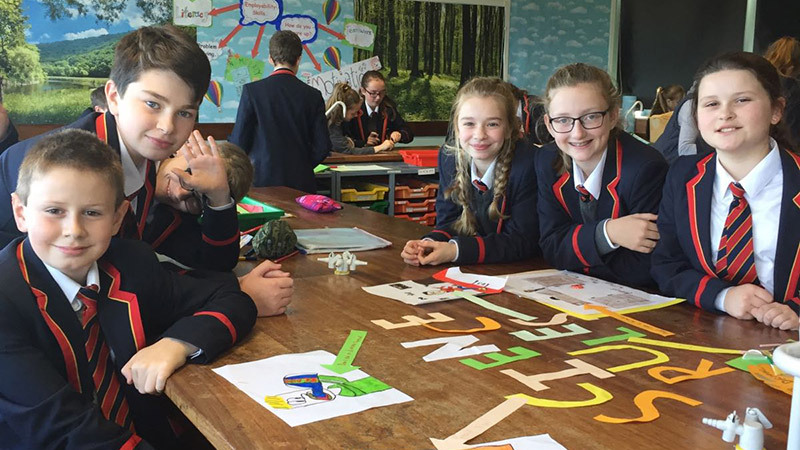 The study of science encourages pupils to develop their curiosity and learn about how science works. 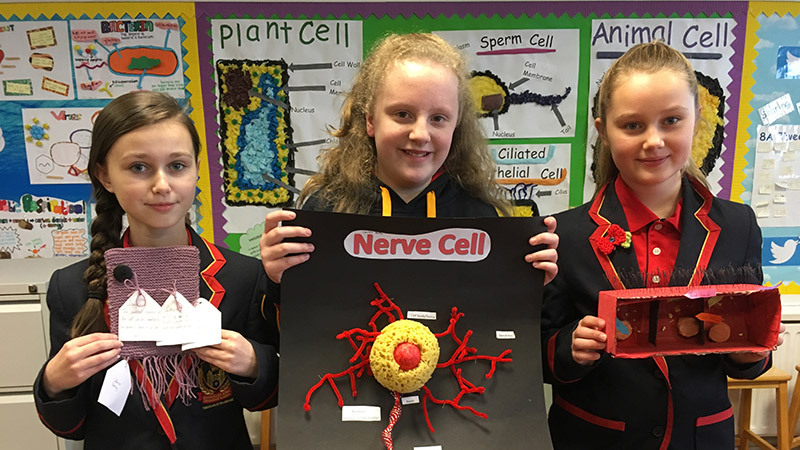 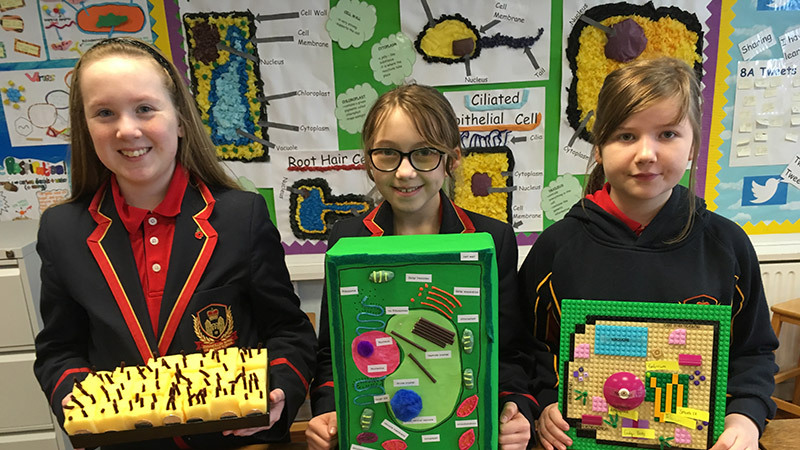 During Key Stage 3 and 4 pupils will have the opportunity to apply scientific knowledge and develop their awareness of the importance of Science in everyday life.